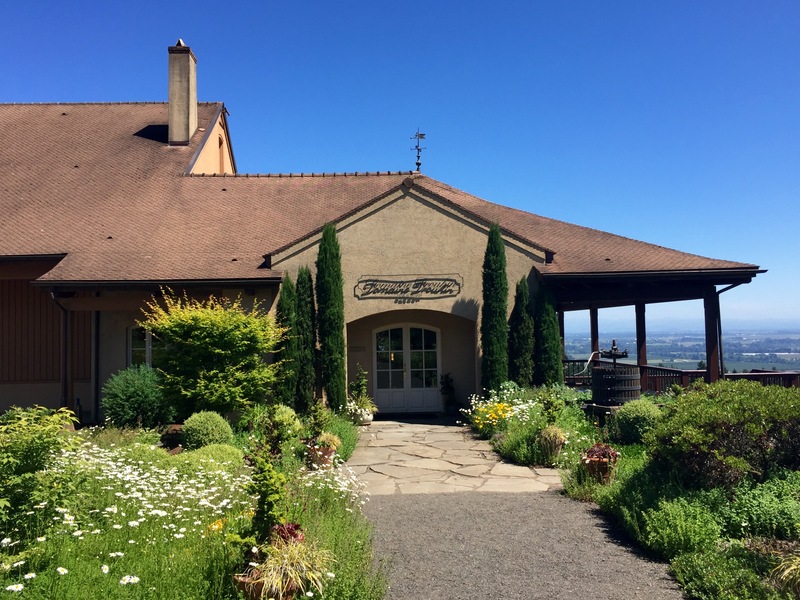 Perched atop the picturesque Dundee hills, Domaine Drouhin’s 225-acre estate boasts some of the best views in the area. The tasting room is large with high ceilings and offers guests the quintessential “big-winery tasting experience.” The fine wines, architecture and French style may initially come off as a bit intimidating or ostentatious to first-timers – however the friendly and knowledgeable staff are quick to make you feel at home. 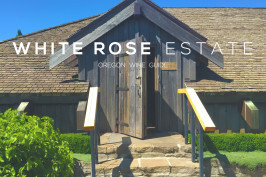 The large and often busy tasting room offers a completely different experience from that of its smaller Willamette Valley winery counterparts. However, what the winery may lack in intimacy, it makes up for in quality. 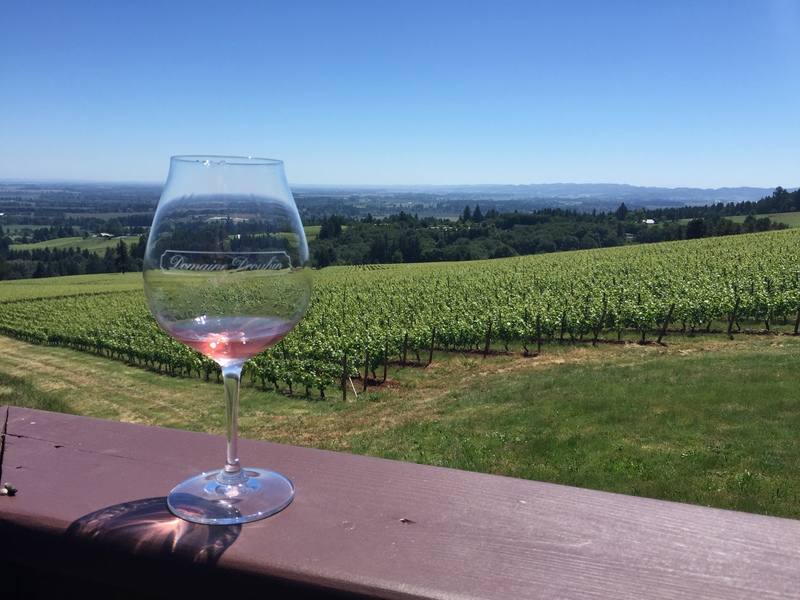 The wines are great, the patio and tasting room supply a beautiful tasting backdrop, and the views are unparalleled. 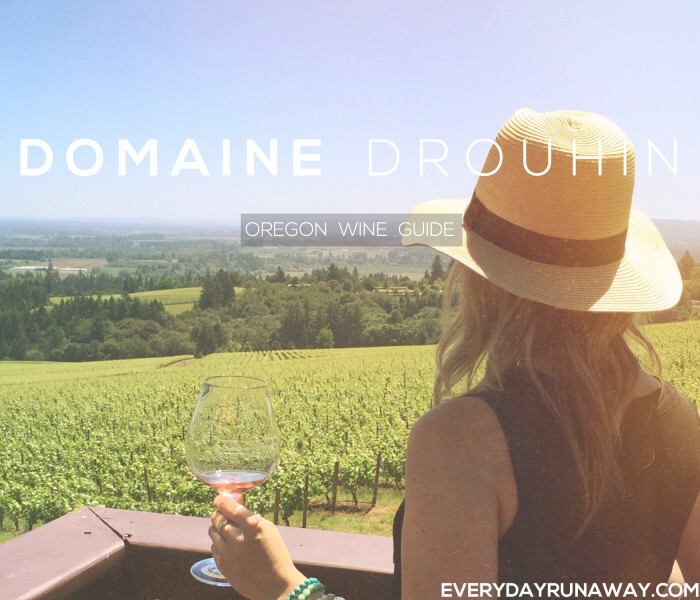 Wine: Domaine Drouhin specializes in Pinot Noir and Chardonnay, forged from their family’s French winemaking tradition. The flight offers 3 tastings: 1 white (Chardonnay) and 2 reds (Pinot Noir). Price: Bottles run from $35 to $85. 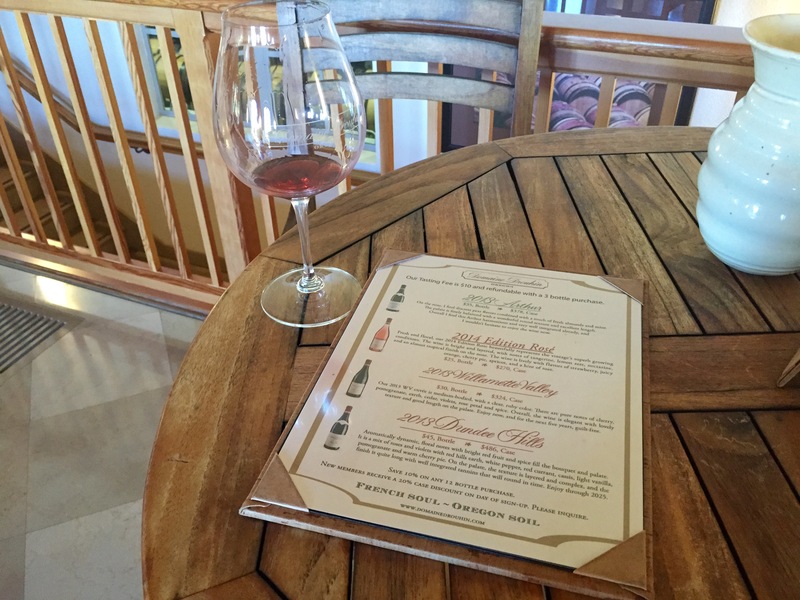 The tasting fee is $10 (for 3 tastings) and is waived with a $100 purchase. 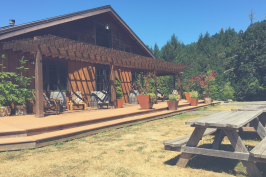 Patio: Domaine Drouhin offers guests the opportunity to taste wine on their large, newly refinished deck. 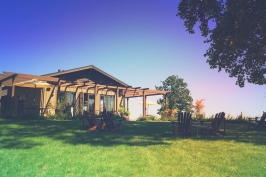 The deck contains tables and chairs, and overlooks miles of vineyards, boasting arguably the best views in the area. Extras Worth Mentioning: They don’t serve any food, nor will they allow you to bring food on the weekends. You can bring a picnic Monday-Friday with advanced notice.